hd00:27Farmer agronomist holds tablet touch pad computer in the sunflower field and examining crops before harvesting. Agribusiness concept. Agricultural engineer is walking along a sunflower field. hd00:24Farmer agronomist holds tablet touch pad computer in the sunflower field and examining crops before harvesting. Agribusiness concept. Agricultural engineer is walking along a sunflower field. hd00:25Farmer agronomist holds tablet touch pad computer in the sunflower field and examining crops before harvesting. Agribusiness concept. Agricultural engineer is walking along a sunflower field. hd00:22Farmer agronomist holds tablet touch pad computer in the sunflower field and examining crops before harvesting. Agribusiness concept. Agricultural engineer is walking along a sunflower field. hd00:23Farmer agronomist holds tablet touch pad computer in the sunflower field and examining crops before harvesting. Agribusiness concept. 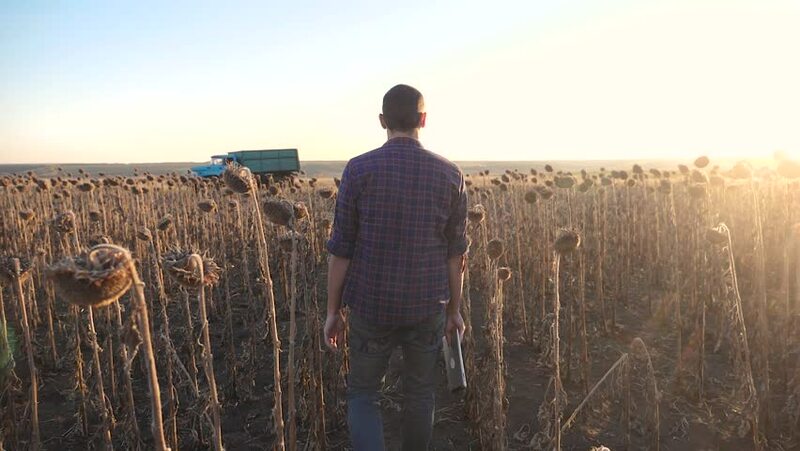 Agricultural engineer is walking along a sunflower field. 4k00:28Model released person walking away through sand dunes and beach grass trail on stormy day in Seaside, Oregon.